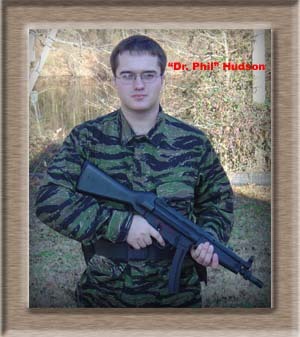 Background: Philip is working on his B.A. in psychology at Georgia State University. He's always had a propensity to shoot people, so he decided it'd be best to sublimate that urge by playing airsoft. Quote: "So tell me about your mother..."